Christmas poinsettia is a small flowered shrub in the form of buttons and what is erroneously considered to be a flower are actually modified leaves that during the blooming period are strongly colored in red, pink or white. 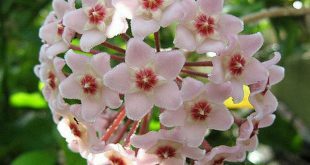 The coloring period appears in December-January so this gorgeous plant has become one of Christmas’s beloved symbols. 1. The plant is not very demanding when it comes to watering. 2. 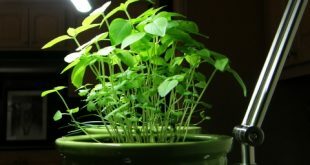 But the plant is very sensitive to moving, so be careful: let it sit in one place. 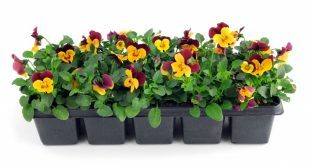 3.It can last a few days without being watered and it will begin to whiter only if it’s not watered a few days in a row. 4. It’s recommended to water the white Christmas poinsettia every day with a small amount of water. 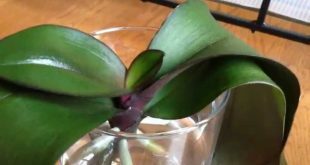 Important: don’t leave water in the pot plate becasue the plant may rot. 5. 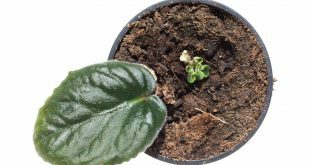 The plant should stay to a constant temperature of 59 degrees Fahrenheit. 6.So, don’t keep it on the balcony and bring it inside the house. 7. The plant should be trimmed in the spring in order not to become too leafy. 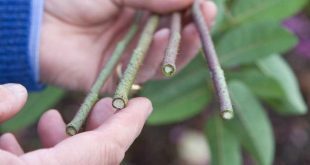 8.It’s best to trim the cuttings, to stimulate the ramification of the plant. 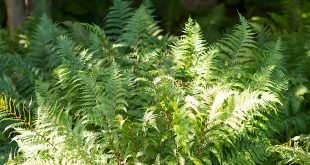 9.During spring and summer, it’s good to keep the plant outside, in a half shady place. 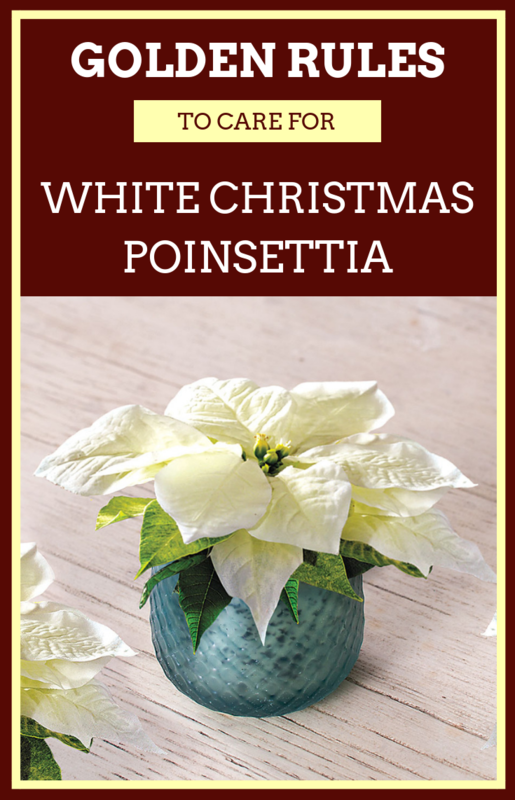 After the blooming period, White Christmas poinsettia needs a rest period of at least 2 months. During this time the watering will be stopped and the fertilization as well. 10. Unlike Red Christmas poinsettia, the White Christmas one needs a lot of light between December and January. If it hasn’t have enough natural light those beautiful white leaves will get a green or yellowish hue. 11. White Christmas poinsettia is so sensitive to the light that the leaves can be stained even from the artificial light in the house, if the rhythm of the 12 hours of darkness is not respected. One solution is to cover it with a cardboard box well wrapped in tin foil for complete darkness, from eight o’clock in the evening until the next morning. This procees should be done daily starting with November until December.